The social network reported very strong revenues through their smartphone ads for Q1 2013. 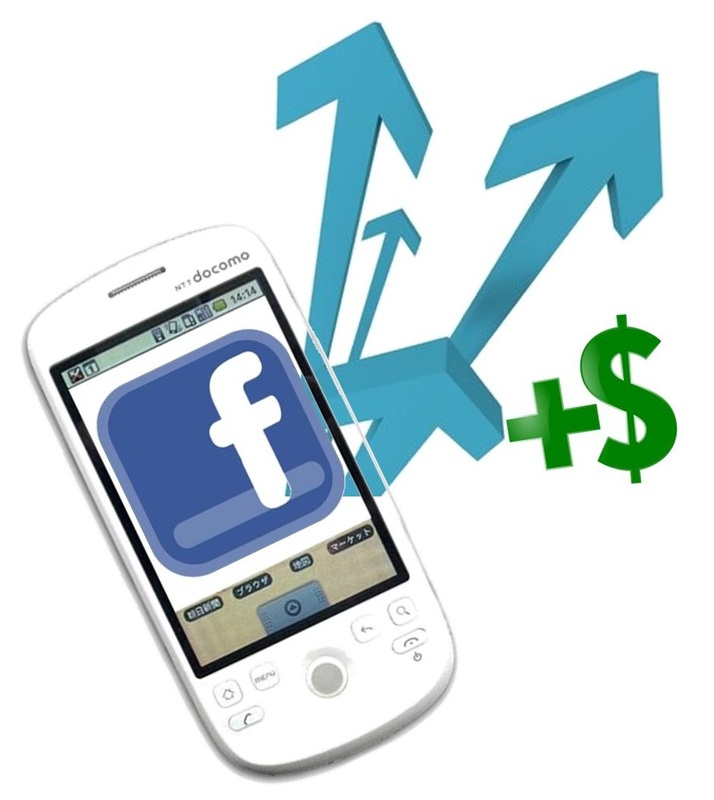 Facebook reported, this week, that its mobile marketing generated powerful earnings through its smartphone ads throughout the first quarter of this year, producing a meaningful revenue for the company that has been seeing its ups and downs since it went public. In fact, the social network giant posted its net income as $219 million for the first quarter. That represents an increase of approximately 6 percent over the year before, as the first quarter in 2012 saw a net income of $205 million. The earnings that were reported excluding items from Facebook were $312 million. This is the equivalent to 12 cents per share. That figure is considerably higher than the mobile marketing results that were seen in 2012. Last year, including the mobile marketing at Facebook, the company reported a net income of $287 million. According to Thomson Reuters, this year’s achievements were off by a penny from the estimates that were made by Wall Street. The latest CNBC report stated that the quarter the year earlier had reported mobile marketing revenue of $1.06 billion, and that this figure increased by 38 percent in this year’s quarter, when it reached $1.46 billion. That was able to beat the forecasts that had been made for the quarter, which had typically been for $1.44 billion. It was Facebook’s complete advertising revenue, not just the mobile marketing earnings, which drew the most attention during the company’s announcement. They saw a 43 percent increase over the total that they had experienced at the same time the year before. Mobile marketing revenue was estimated to have represented about 30 percent of the total advertising income that was earned by the social network within the quarter. Facebook has been investing exceptionally heavily in the smartphone and tablet channels in order to boost its earnings. This has become an especially large focus since it first went public. Now, investors are beginning to see the initial and ongoing results of these efforts and this broader focus for the advertising earning strategies that have been put into place and that continue to be developed.